Waste Removal York is what we do here at Clearance And Clean Up Ltd.
We have helped hundreds of Domestic & Commercial Customers to tackle their rubbish removal jobs throughout York and the surrounding area. First established in 2010. Clearance And Clean Up Ltd have grown to be York largest and most reviewed Waste Removal company. Don't take our word for it check out or Google reviews. Clearance And Clean Up Ltd can carry out jobs from a single item to multiple truck loads from anywhere in the York area. 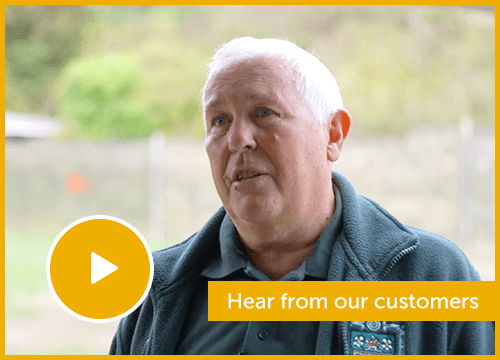 We have listed some of the reasons why our customers use Clearance And Clean Up Below. CRB Checked Staff Members. Fully Insured & Uniformed. New Sigh Written Vans. Fully Licensed. Experienced & Trained. Our highly skilled and motivated workforce are experienced enough to work on varying specifications of Waste removal York. We have carried out 100s of Waste Removal jobs in the area for both domestic and commercial customers. If you need any more help please give us call our office is open 6 days per week and would be more than happy to assist you with all your questions. Domestic Households Single Items to Full Loads. Refurbishment Companies, Shop Fitter, Builders Etc. Need your waste removed today? 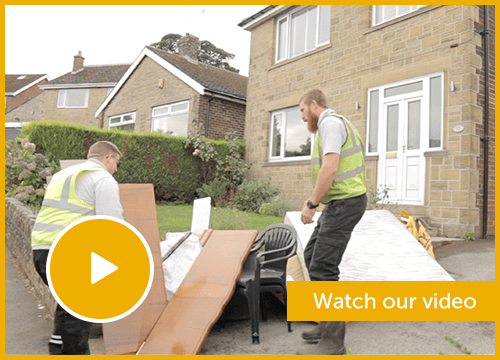 We help thousands of customers every month all across Yorkshire to remove their waste with a hassle free service. Over our years in business we have developed a reputation for a cost effective and professional service. We hold the highest required insurances, licences & training. Environment Agency waste licence CB/DE5005LT. Contractors health and safety approved (CHAS). Biosafe trained biohazard engineers course level 4. Speak to one of our friendly team today. For expert advice don't hesitate to get in touch. Call the office or view our prices and book online in 5 easy steps.